And Breezy did a hilarious sketch with his once enemy, Drake. 5. 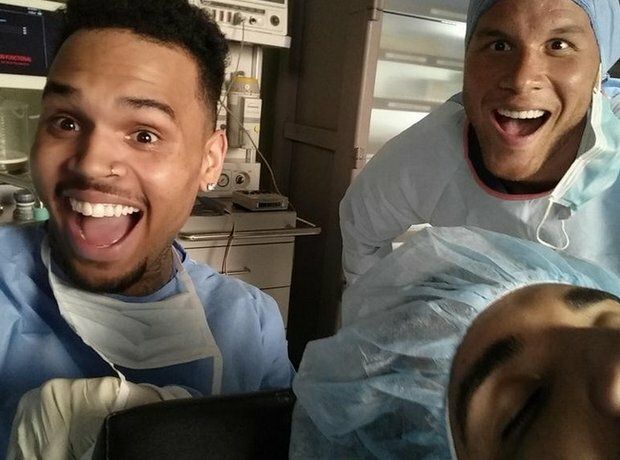 And Breezy did a hilarious sketch with his once enemy, Drake.